Now that that’s out of the way! Let’s take a look at the home Britney was living in at the time. It happens to be quite the place, and it’s located in the ultra-luxe and ultra-exclusive Calabasas community in California. (Don’t they all live in California?) Anyway, it’s done in the French style, and – as you’ll see – it’s quite ornate. Perhaps if Britney hadn’t had that crisis, she would’ve lived here forever! Well, let’s take a look shall we? 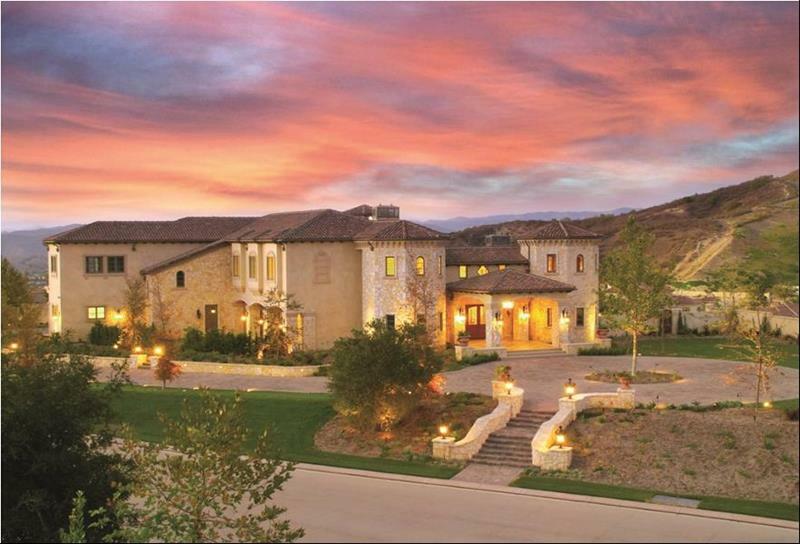 Follow us as we take you through 14 pictures that show off Britney Spears’ meltdown home in Calabasas, California! From the top down, you can see the Britney Spears’ former home is quite an impressive structure. Even if you’re not in the air, the home is quite a stunner, and happens to be in the same neighborhood as many other celebrity homes. 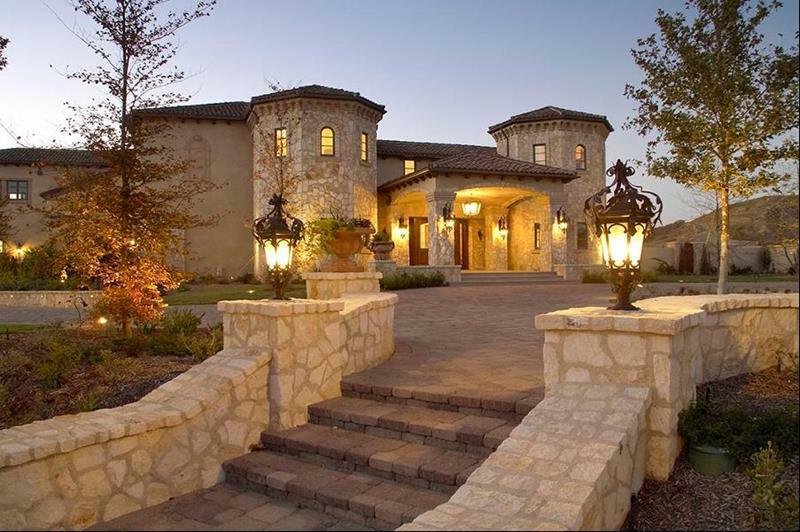 Heading up the front walkway, you can make your way toward the home’s grand entrance. The inside of the home is every bit as impressive at the outside. 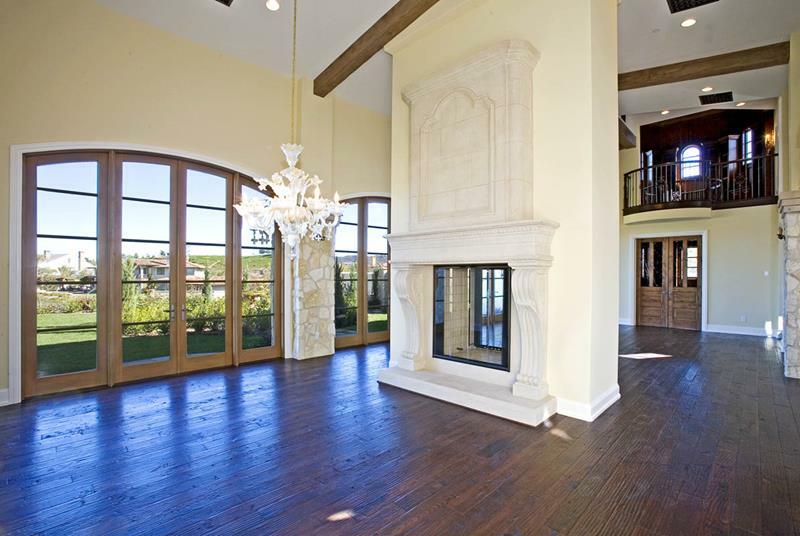 Here you can see the home’s great room.